About Helen – Meditate on I.T. Helen is an Assistant Director of Applications Development and Support Services in the Student Collaboration Center at Temple University. She is also an Oracle database developer and enthusiast. Helen obtained her M.Ed. at Temple University in 2013, and is currently pursuing an MS in Digital Innovation in Marketing at the Fox School of Business. In a past life she was also a Licensed Practical Nurse. Helen is very active in the non-profit community. She has been active in the Oracle Development Tools User Group (ODTUG) for several years – primarily for the database track. She is a graduate of their Leadership Program, served as the Program Coordinator for the 2016-2017 year, Track Lead for their Kscope conference for 2018 and 2019, and is very active in their Database and Women in Technology Communities. 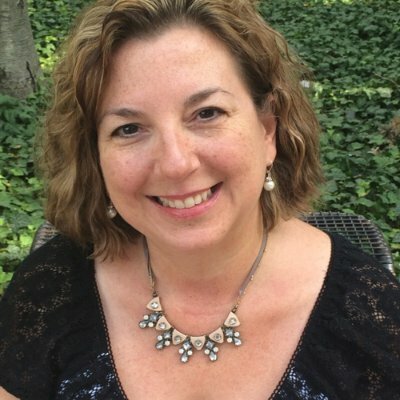 As of January 2019, Helen is the new VP of the Pennsylvania Banner User’s Group (PABUG). And she recently joined the fabe team where she is assisting with marketing and anything else! She has served on the Board of Directors for the Temple Women’s Network, the Temple College of Education Alumni Association Board and will be wrapping up her service on the Temple University Alumni Association Board (TUAA) in June of 2019. In the summer of 2019, Helen will also be rolling off as VP of the Network of Women with Careers in Technology (NWCT). In her spare time Helen enjoys spending time with her husband, Joe, their blended family of six children, Steven, Julie, Sarah, Bryn, Kelly and Jillian, and their two dogs-Charlie and Prince Eugene.